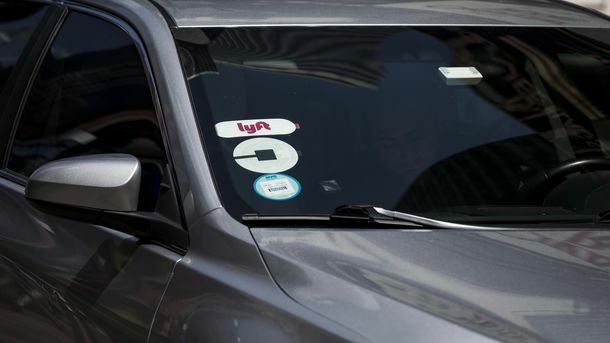 Uber plans to spend up to $500 million on a global marketing effort this year, according to a person familiar with the matter. 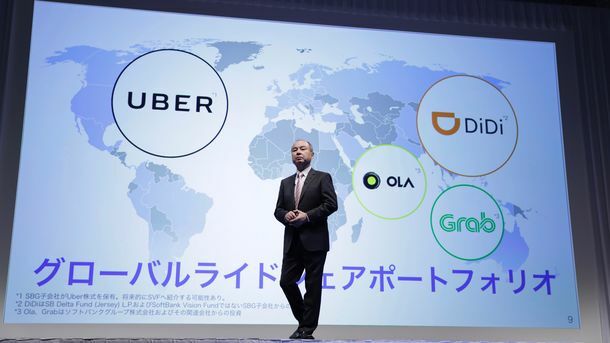 It marks Uber’s first large-scale brand campaign and is part of an effort to repair the company’s image after last year’s scandals. 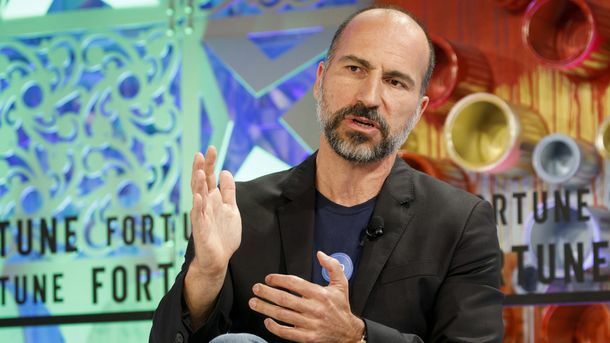 The branding campaign, which kicked off in the U.S. last month with television ads featuring Uber CEO Dara Khosrowshahi, includes additional product-focused television ads starting this week, as well as online and billboard ads. 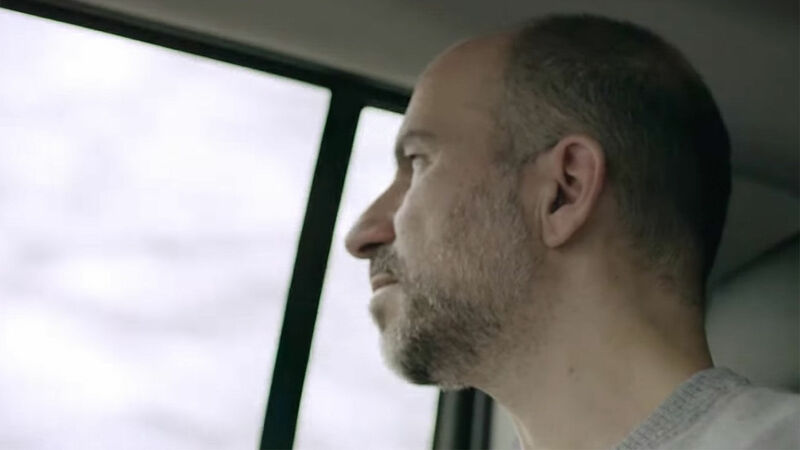 Uber CEO Dara Khosrowshahi, appearing in one of the company's new ads.